Fudgy Pumpkin Pie Brownies have all the flavor and goodness of pumpkin pie in a fun, unique brownie! Chewy and fudgy, these festive bars are a real treat! 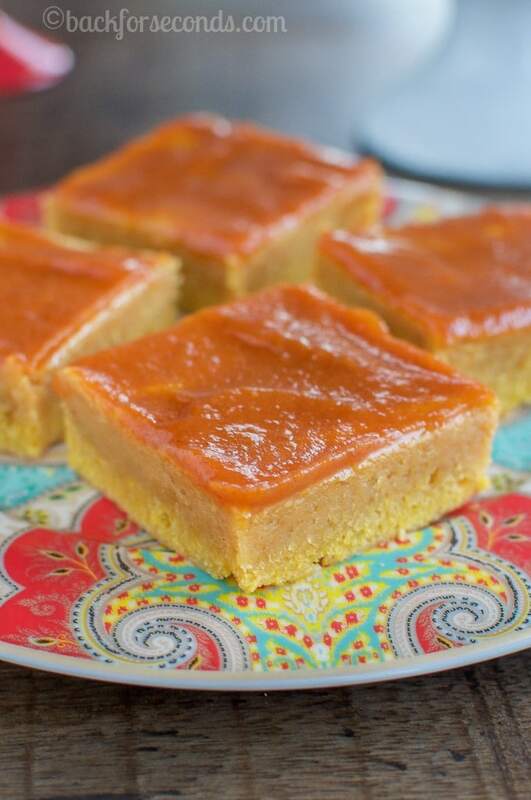 Pumpkin pie has never been my favorite, but over the past couple years I have come to love other pumpkin desserts. And you all know I love brownies! Now that fall is in full swing, it seemed like the perfect time to combine the two. 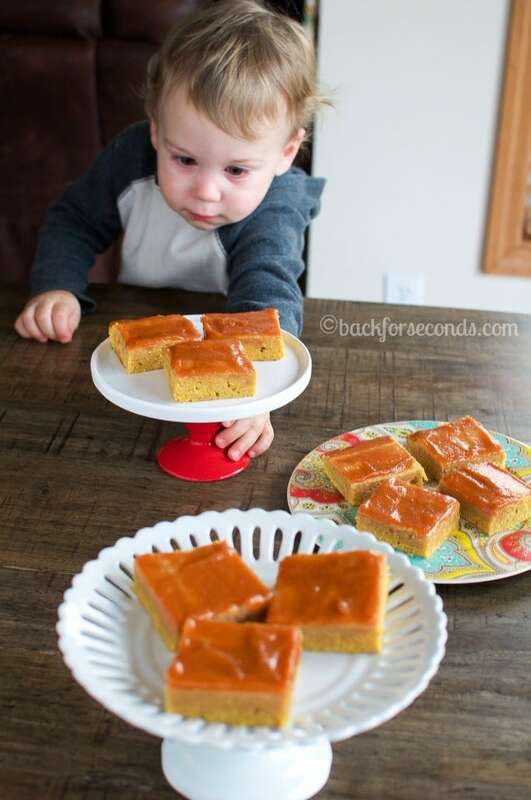 These Fudgy Pumpkin Pie Brownies were a huge hit – with and without the glaze! 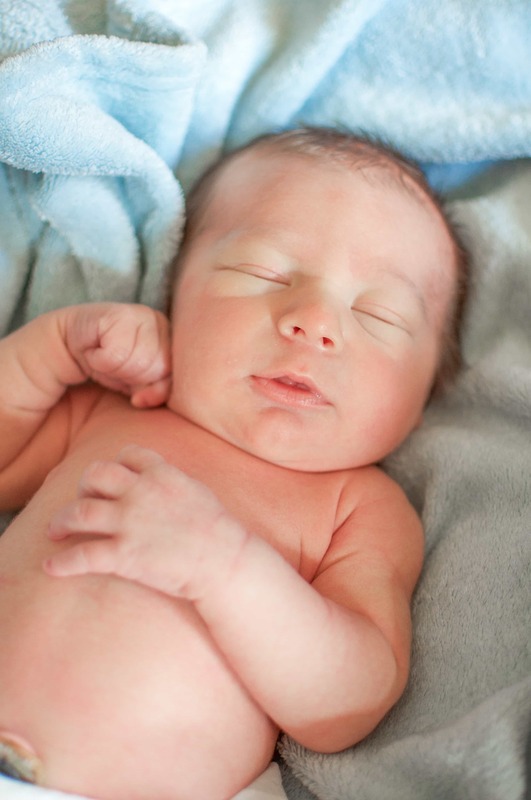 Our 5th baby, Hendrix York was born last week!! The surgery and recovery were unexpectedly difficult, but this precious baby boy is beyond worth it! I pretty much have not put him down all week. I just can’t get enough baby snuggles!! And another exciting thing happened this week. 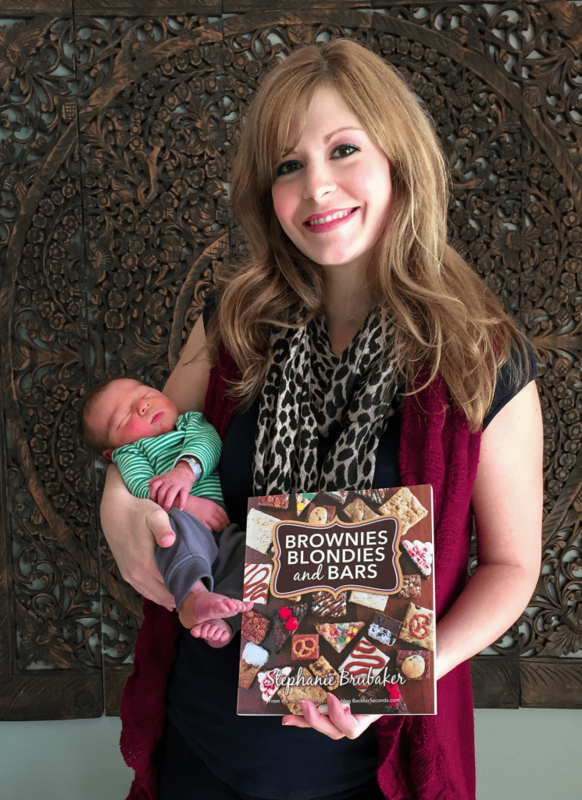 On our first day home from the hospital, my brand new cookbook, Brownies, Blondies, and Bars was released and arrived on my doorstep!!!!! A baby and a cookbook within a few days of each other. It has truly been an incredibly happy, bliss filled week. I am so thankful for all the support I have had already and am excited to see all of the wonderful comments coming in from people who have received my book! I would be so very thankful if you would also take a minute to leave a review on Amazon. I never realized how important those positive reviews are until I became an author myself! What a fantastic idea! These look amazing! Also…..congratulations! 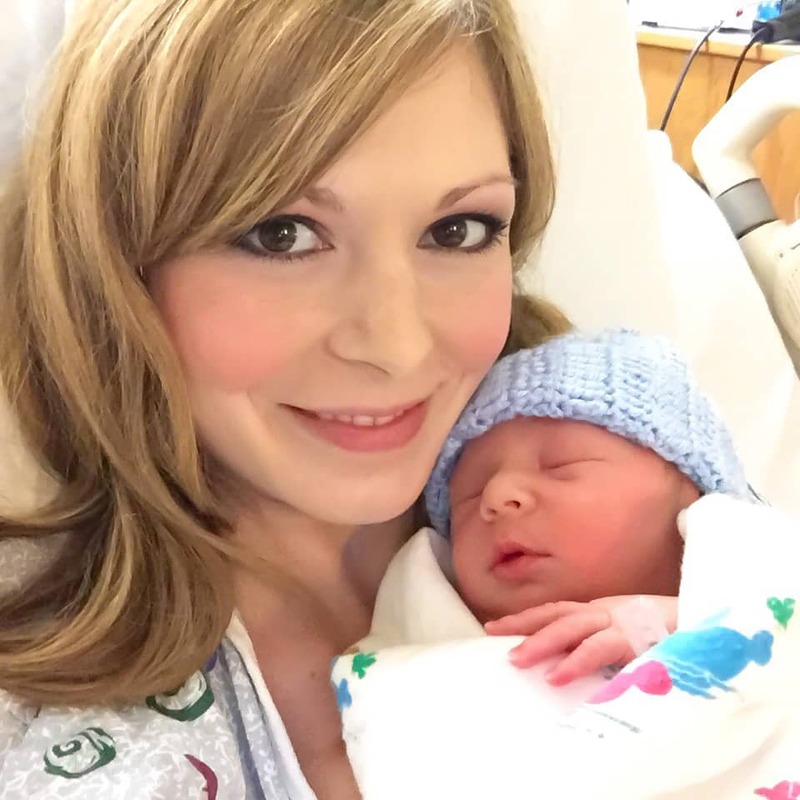 Your baby boy is SO adorable!!! Firstly, CONGRATS Stephanie! What an exciting time and number 5?! These brownies look festive, delicious and perfect for this season! I would love to try these, but am not a big fan of white chocolate at all. Has anyone ever tried substituting milk, semi sweet, or dark chocolate instead? Thank you! These bars look amazing but I am even more impressed that you are back in action! 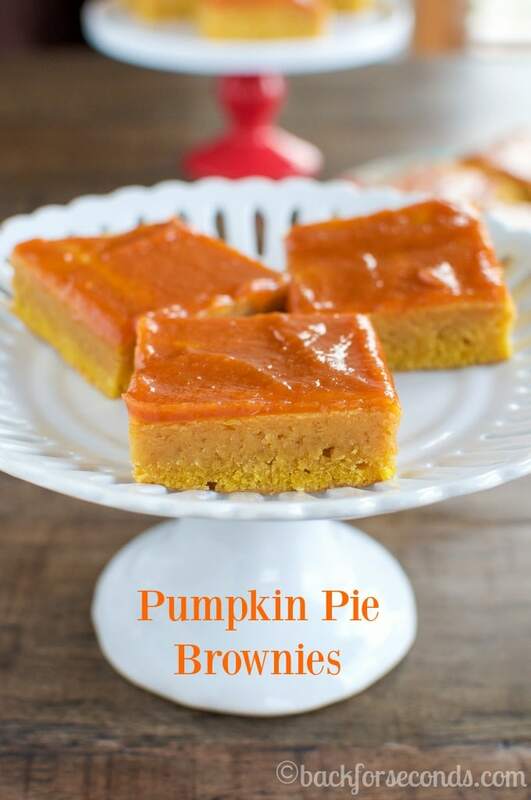 I love pumpkin pie and I LOVE brownies. I’m all over these beauties. These look amazing and I can’t wait to try them. 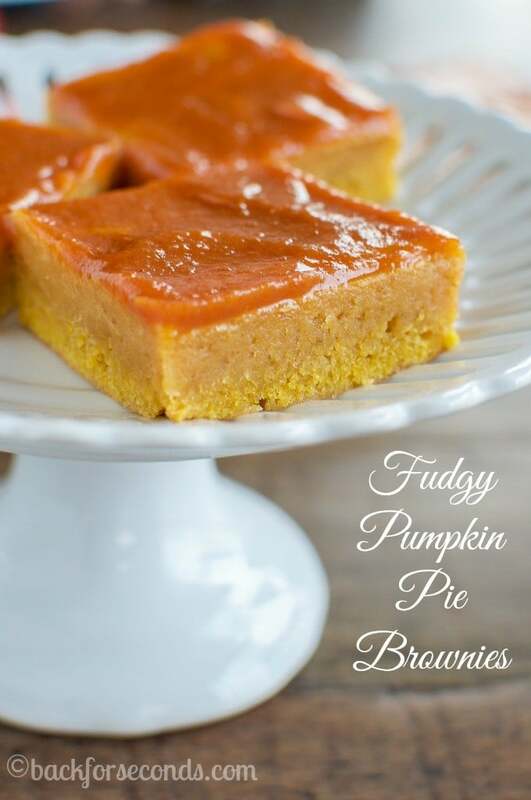 I was never a big pumpkin fan, but in recent years I’ve discovered that there’s more to pumpkin than just pie! A quick question: What size can of pumpkin did you use? There are a few different options at the store and I’m not sure if I should buy the larger can or the smaller one.